Pulau Selugu (variant: Pulau Selegu) was an island near to Pulau Blakang Mati (present day Sentosa). 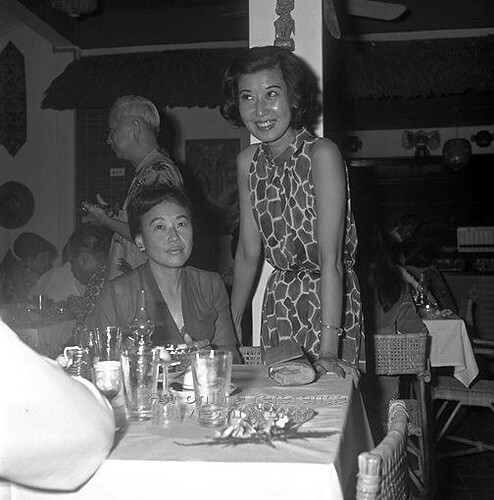 The island, also fondly known as Sarong Island, used to be owned by Christina Stone née Lee, the ex-wife of the late Cathay cinema magnate, Dato Loke Wan Tho. Christina Lee later married an American actor-writer-director, Jeffrey Stone (Born John Forrest Fontaine, he changed his name in 1954 to Jeffrey Stone because it was too close to the name of actress Joan Fontaine.) Jeffrey Stone was also accredited with opening the first steakhouse and laundromat in Singapore. Christina Lee was one of four daughters of prominent local businessman, Lee Chong Miow, who was the head of Lee and Fletcher Co, Singapore Photo Co. and the Emporium Ltd. With her creation of the famous SIA Singapore Girl perfume, she became the chairman of her Perfumes of Singapore company, which distributed its products as far as Taiwan and Hong Kong, no mean feat in those times. During those days, the island was a private resort and the Blakang Mati locals could only peer in envy as the Stones reposed in its tranquility. It was later opened up to tourists and billed as Singapore's first tourist isle on 21st September 1967, with the Stones inviting the who's who of haute society for a grand opening on the island. 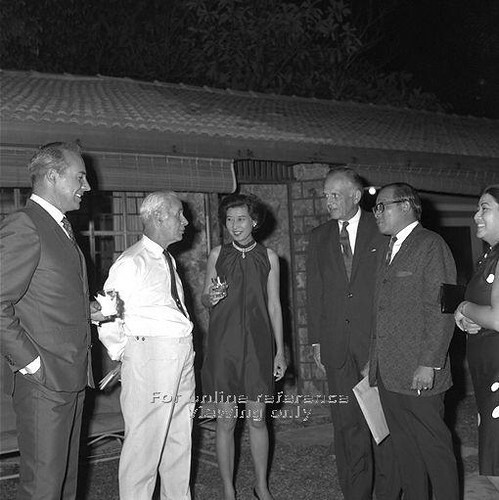 Their guests included Malcolm Mcdonald, the former Commissioner-General for the United Kingdom in South East Asia. On the 3rd of June 1972, Christina Lee was granted a divorce from Jeffrey Stone on the grounds of adultery. Stone, who was living in Kuala Lumpur at the time of the divorce, was not represented in court and did not contest the decision. 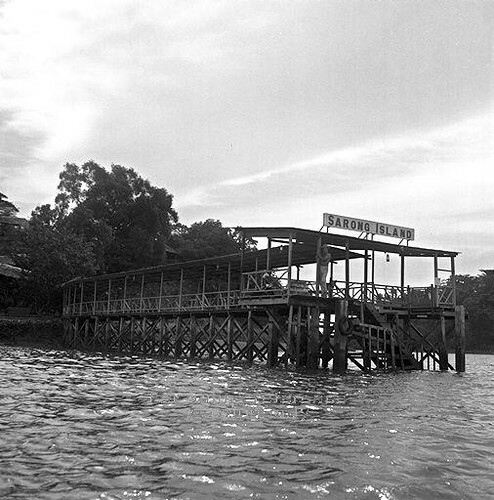 In the early 1970s, the government decided to develop the Pulau Blakang Mati (thereafter renamed Sentosa) into a holiday resort. 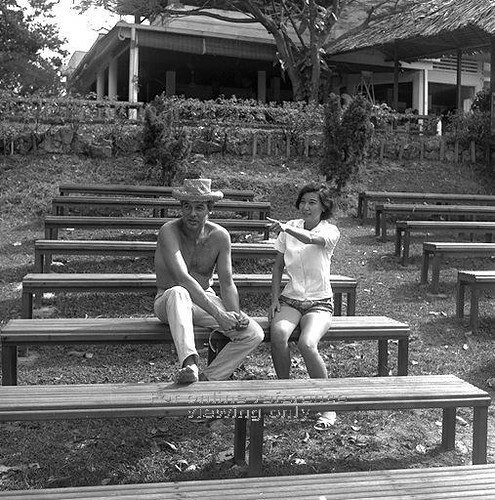 When the Sentosa Development Corporation was formed and incorporated on 1 September 1972 to oversee the development of Sentosa Island, the corporation bought over Sarong Island from Christina Lee, as the island was an integral part of their elaborate plan to build a cable car system linking Sentosa to Mount Faber on the mainland. 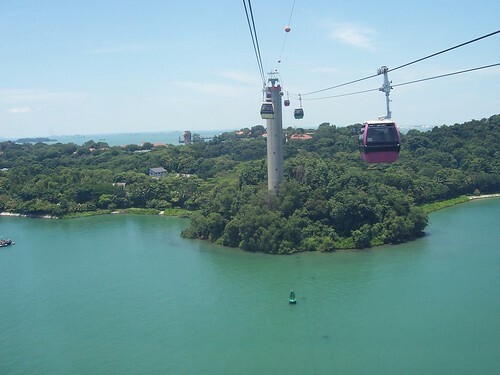 The cable car system was completed in 1974 and a cable car tower was erected on Sarong Island, which had now been reclaimed as part of Sentosa Island. Although the cable car tower and Sarong Island are often captured in photographs by tourists and locals alike, not many know about its illustrious past. And with the new Resorts World Sentosa and Universal Studios being established so close to the former Sarong Island, the threat of this little island's history being overshadowed by the Integrated Resort is more precarious than ever. do you have many more photos of the beautiful christina loke?